Test characteristics of FFA on SNIP. Prefabricated reinforced concrete structuresThey are made in factories and only then delivered to the construction site. On the one hand, due to the scaling of production is significantly lower unit cost of production, on the other - the designer must set clear parameters for a future article. Prefabricated reinforced concrete structures to allowas soon as possible to build entire buildings, but the possibility of modifying products during operation is extremely limited and is associated with considerable financial costs. For prestressed precastdesigns use such modes of production: the tension in the concrete and the tension on the support. Tensioned reinforcement electromechanical and electrothermal method. The only disadvantage of concrete - is badtensile strength. To neutralize it used fittings. It can be made of composite or steel. The shape may be different, but in most cases applied ribbed steel rods with circular cross-section. 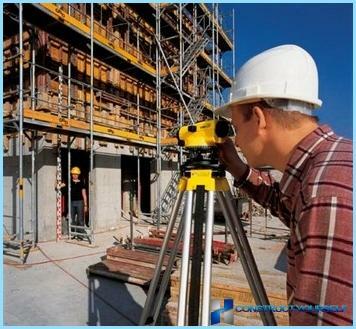 Inspection of precast concrete,be fitted. The builders have to make sure that the inserts are properly positioned and corrosion-resistant coating is not damaged. Particular attention is given to the valve, it should not be damaged or deformed. Checked design and mounting holes. Their diameter must conform to the figures in the draft. For measurements using a tape measure or meter. Prefabricated reinforced concrete structures examined for cracks and sinks. The geometric shape of the product must comply with the design. After checking all the prefabricated concreteconstruction clean. Deformed in the process of transporting parts are straightened. Deleted influx concrete and scraped the rust (if it was found). 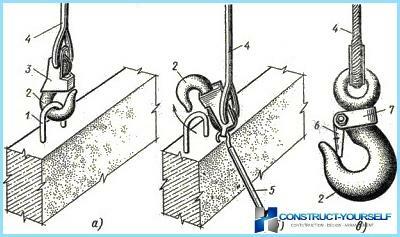 Prefabricated reinforced concrete structures in the process of installation be fastened in different ways. 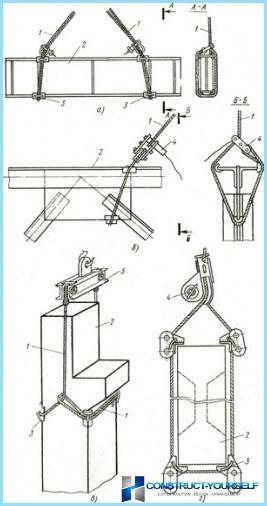 The lifting means can be in the form of traverses, slings or flexible vacuum gripper. Council! The most convenient way to work with hoisting devices that have ottsepnoy remote hook. 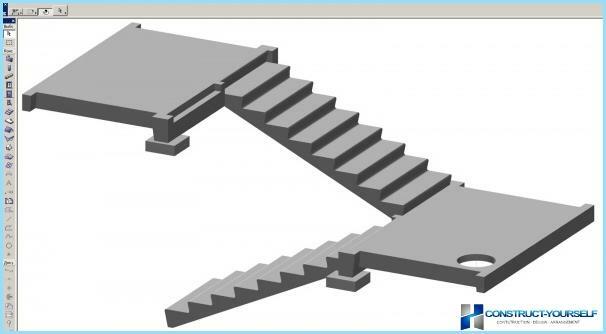 SNIP - a set of rules that includes a set of rules and recommendations for the production, the design, installation and transportation of precast concrete structures. The latter figure is an illustrationlimiting the numbers below which the factor in the calculations can not be omitted. Otherwise, the reliability and durability of precast concrete will be questionable. A special place in the design of precast concrete structures and play a nodal junction element. It depends upon the quality of the performance of the entire team structure. In precast concrete structures play an important role loop. When they are created in accordance with SNIP 52-01-2003 decided to use hot rolled reinforcing steel. At the same time her class should not be lower than A240. Important! While creating loops for FFA unacceptable to use steel St3ps. 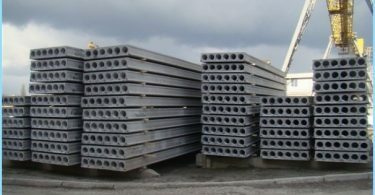 If you've ever had to deal with monolithicreinforced concrete structures, then you know very well that they can not be installed in freezing temperatures without special equipment. FFA deprived of such shortcomings. According to the SNIP can be mounted when the street -40. This does not affect their performance. The moisture level of the average or low, closed type of premises - a protective layer at least 15 mm. At high humidity indoors - 20 mm. The ground and foundations - 35 mm. In order to achieve the desired quality indicatorsyou need to prefabricated concrete structures meet these specifications. 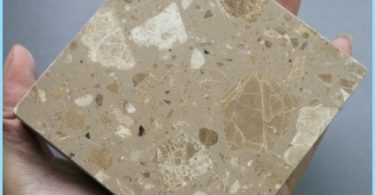 The decrease of the protective layer of concrete is possible only if additional security measures. 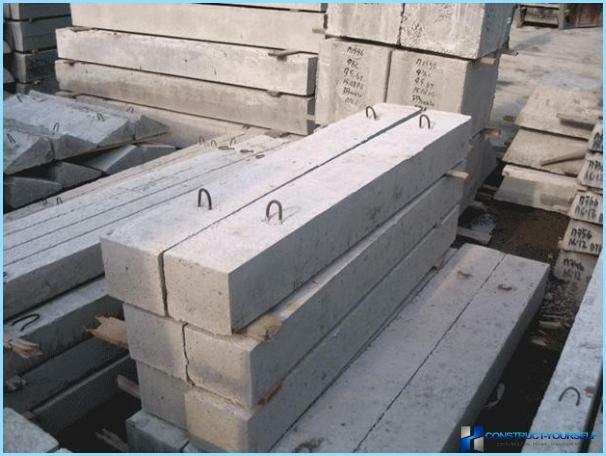 If the precast concrete is notreliable protection layer for armature, there is a high risk that the design team will reach to corrosion. This compromises the strength of the building. During the construction of the building of SJK designer roleIt increases many times. That he should with special programs in advance to calculate the parameters of the future structure. According to the characteristics of the plant to be manufactured article a desired shape and size. Installation should take place strictly according toapproved plan. This document provides The order of the works and additional measures to ensure the necessary strength. Prefabricated reinforced concrete structures are going directly to the site and installed on them to put in place a project. an overall assessment of the suitability. Testing takes place by means of load changes on precast concrete structures. In some cases, especially broken blocks to find the strength limits. On the basis of these figures formed assessment of the entire party, and a decision is made as to its suitability. 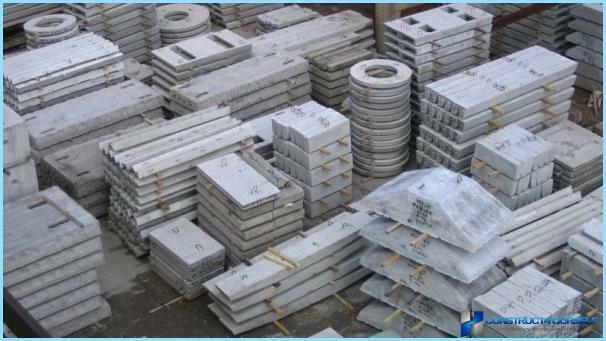 Prefabricated reinforced concrete structuresIt is produced only in plants. At the time, it gave substantial impetus to the industrialization of the total industry. FFA can be installed in any weather, and their value is at an accessible level.